We all know that at this time of year our skin is more susceptible to drying out. My hands are always dry but crazy cooking sessions and DIY, both of which require frequent hand washing, do nothing to help the situation. As a result I have hand creams dotted around the house; in the bathroom, by my bed, and wherever I am working, but my absolute favourite is Clarins Hand and Nail Treatment Cream. Clarins is committed to principles of fair trade, respect for the environment and protecting biodiversity, so it’s an attractive brand from an ethical point of view. The simple, sophisticated packaging, makes it feel luxurious to use, and there’s nothing like a touch of luxury to banish the January blues. 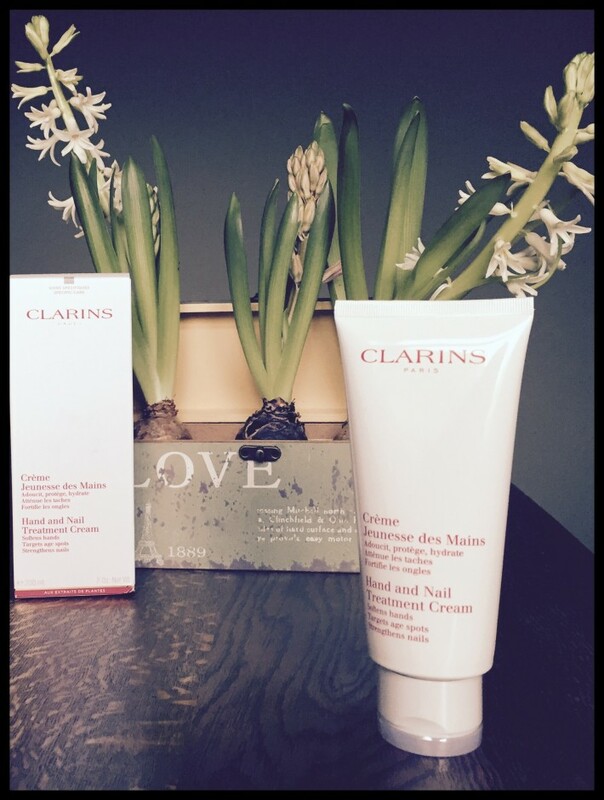 When it comes to the scent, Clarins says that the cream has “soothing Sesame Oil and fortifying Japanese Mulberry”. 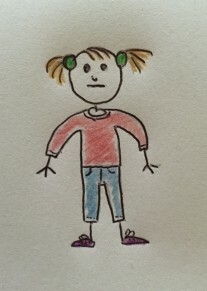 The best description I can come up with is ‘grown up’. The rich cream rubs in easily and has a non-greasy texture, which is great for frequent use. My hands feels softer immediately and they still feel soft after washing them, always a winner in my book. 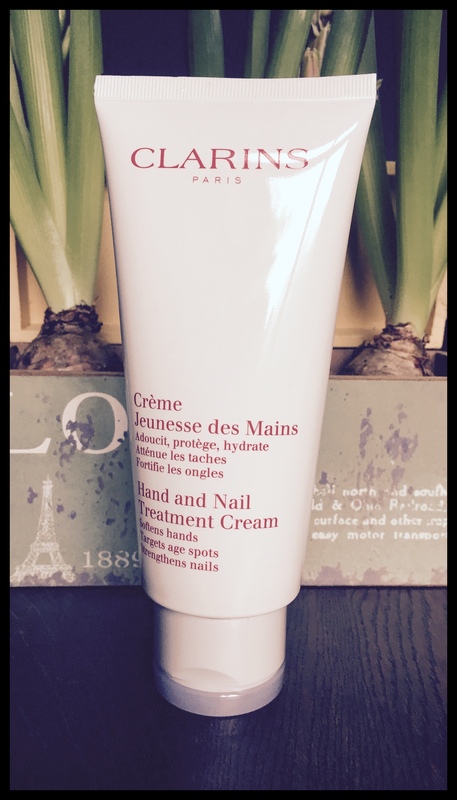 A 100 ml bottle of Hand and Nail Treatment Cream is not cheap at £21.00 (you might be able to find it for less if you browse online) but it does last for ages. At the moment you can buy a special double size, 200ml edition for £26.00! I bought mine from Boots in the Manchester Arndale Centre, using all the Boots points I saved up over Christmas, but I can’t see the 200ml bottle online. So, I’ve saved you some time and done a quick trawl to find it in Debenhams for £26.00. NB: John Lewis and House of Fraser are selling it for £27.00, which is what I paid in Boots. Debenhams is offering up to 6% cashback for online purchases via Quidco at the moment. If you sign up to Quidco via this link, you’ll earn an extra £2.50 once you’ve earned your first £5.00 cashback, coz I’m nice like that! I agree it’s very good but pricey, mine was given to me as a gift, always a good idea. Love the photo. Thanks! I was messing about with camera+ for the iphone & wanted to inject a little feeling of spring! 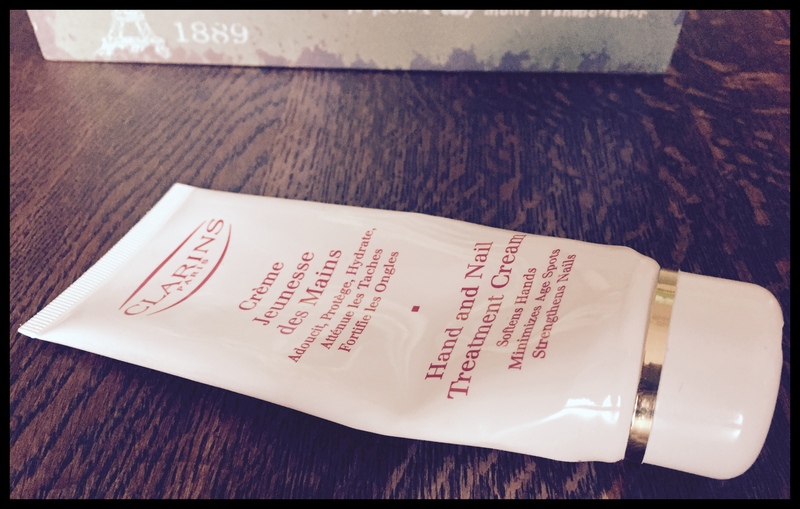 I have a Clarins facial every 2-3 months but have never tried their hand cream. Pricey but sounds worth it. Oooh, a regular Clarins facial, that sounds amazing! I had a mini trial in Boots once as part of a promotion they were doing and my skin felt amazing afterwards.